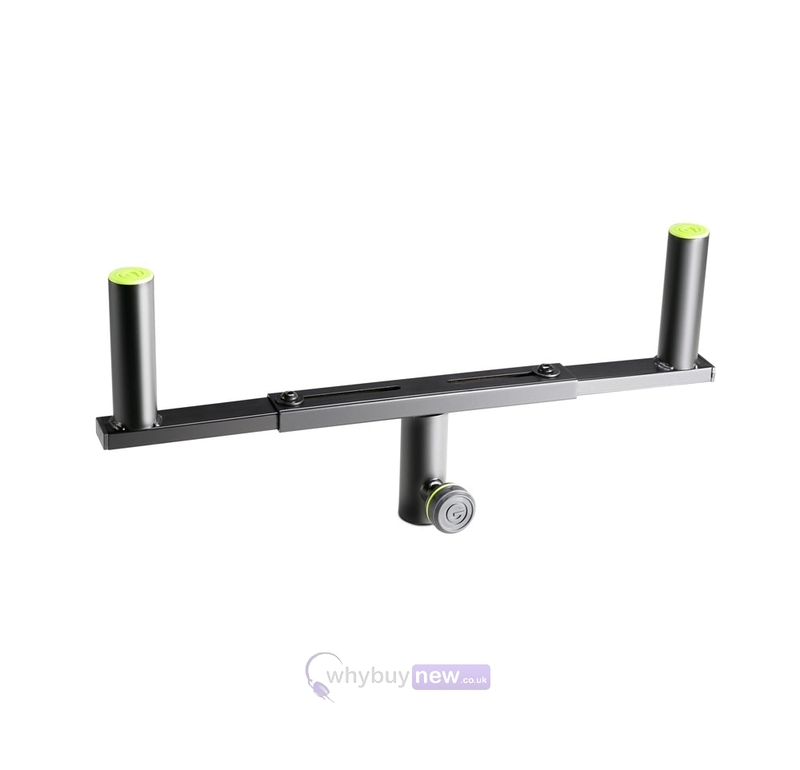 The Gravity SAT 36 B is a mounting T-bar for speaker stands. 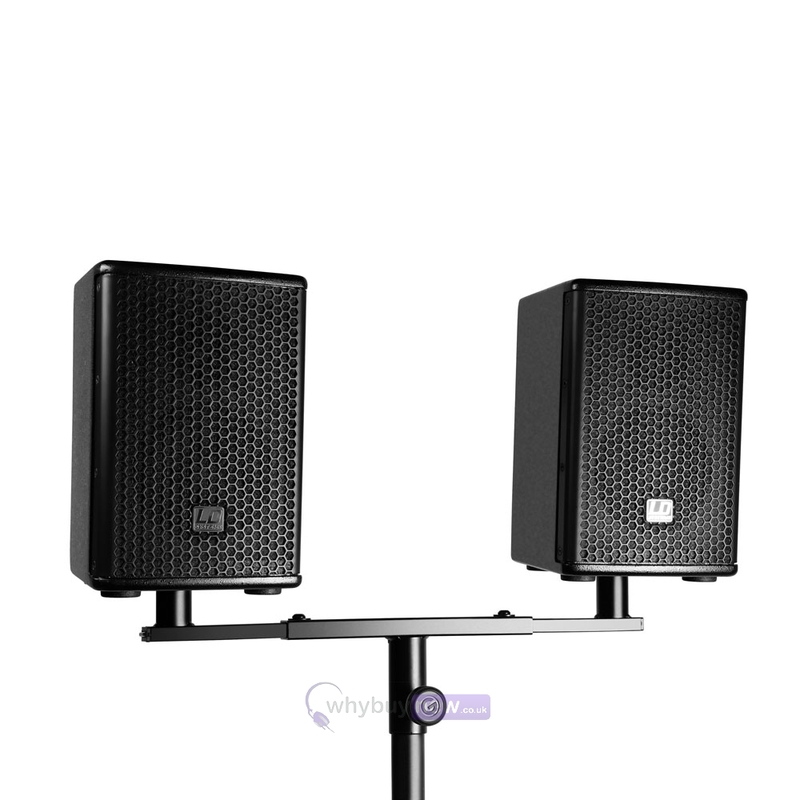 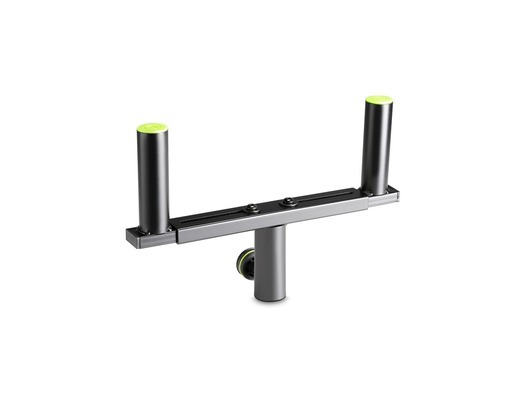 This adjustable mounting T-bar allows you to put 2 loudspeakers on a single speaker stand. 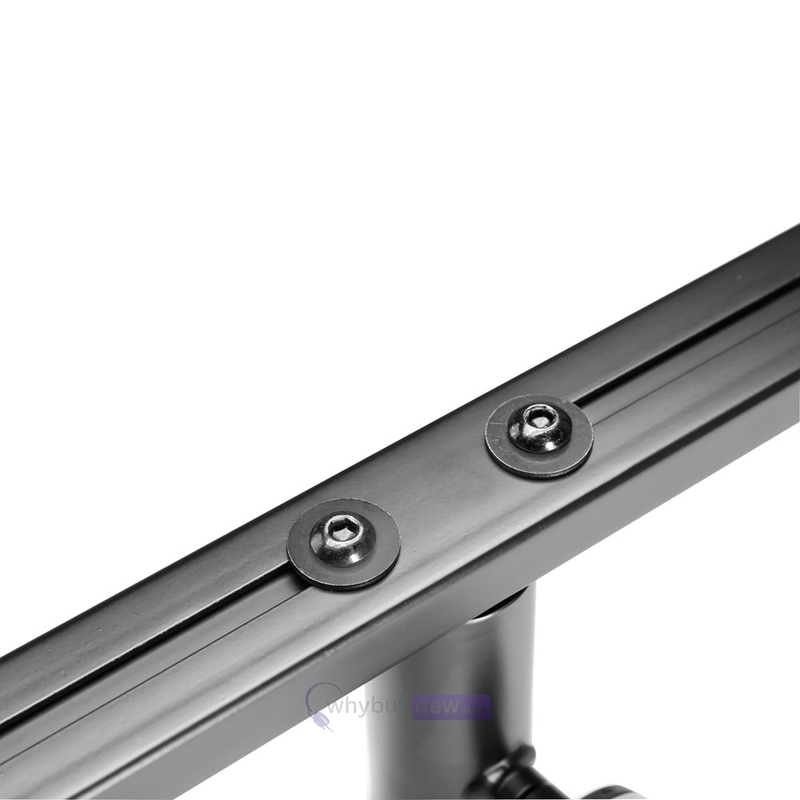 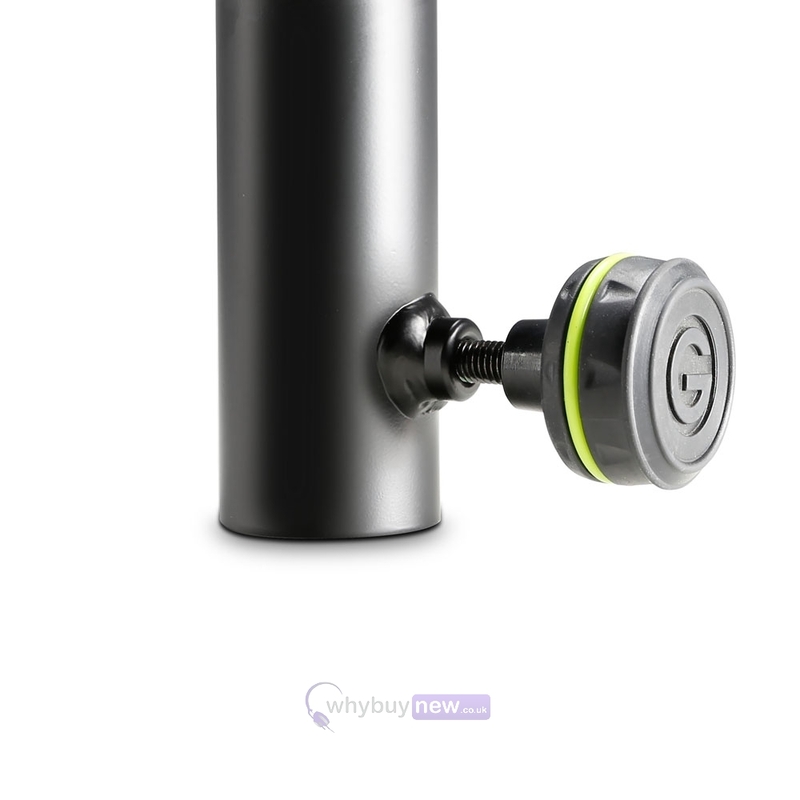 It fits onto all 35mm poles and is width adjustable from 31 - 49 cm. 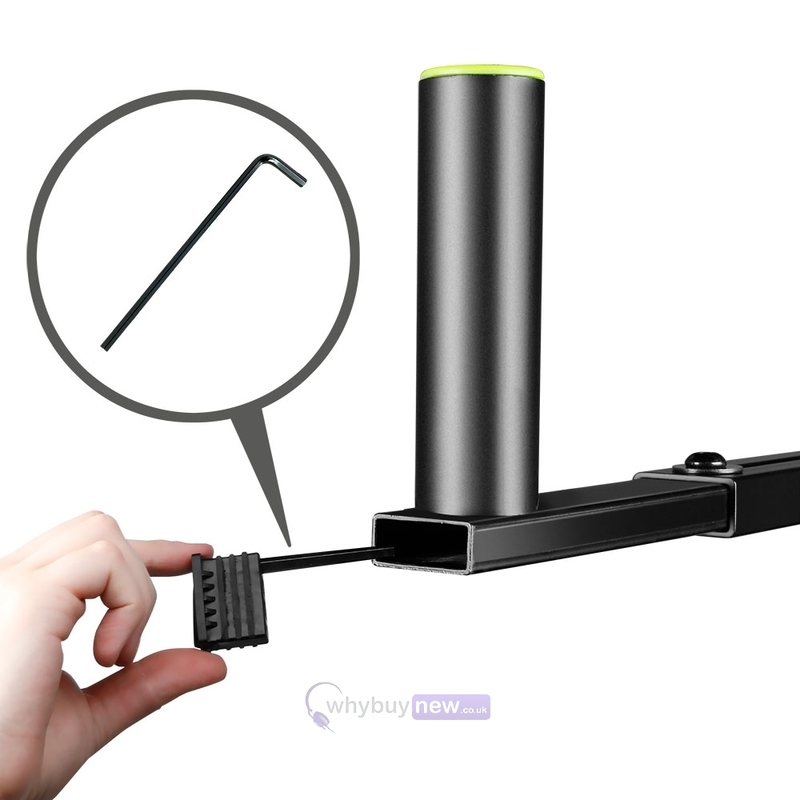 It also features an integrated hex (allen) key holder. 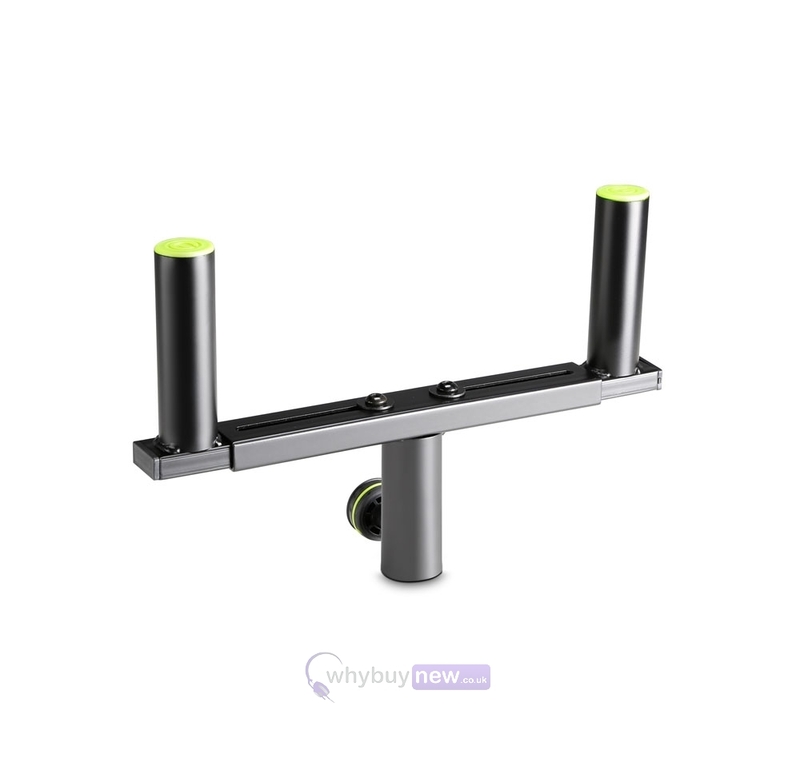 This mounting T-bar is ideal for mobile DJs, bands, solo musicians or other PA applications. 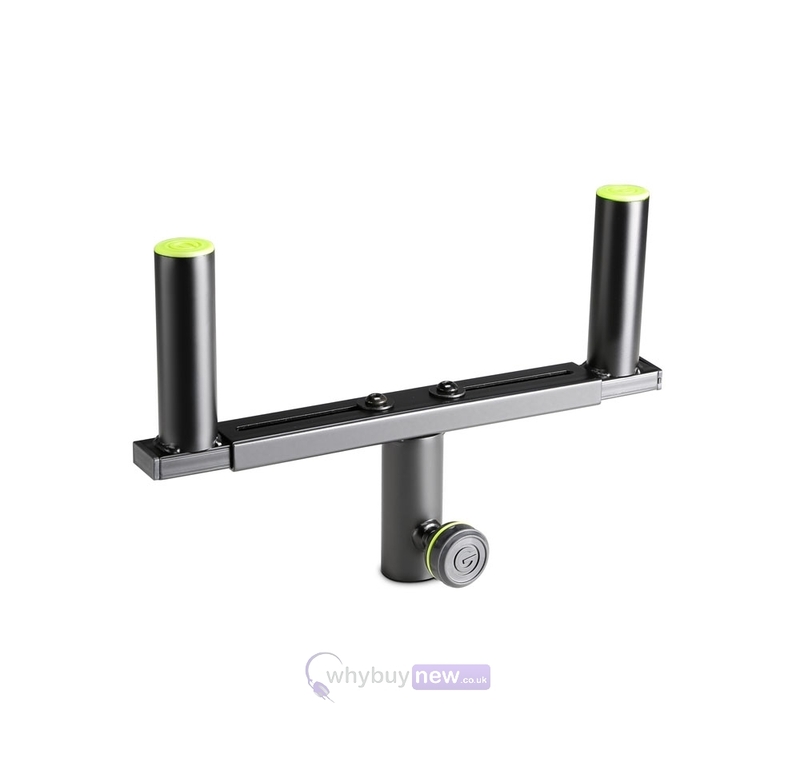 Awesome product..sturdy and does exactly what i wanted them for.